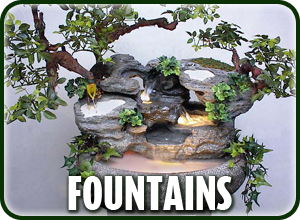 Indoor Tabletop Water Fountains – Made in the U.S.A.! 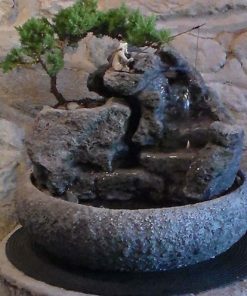 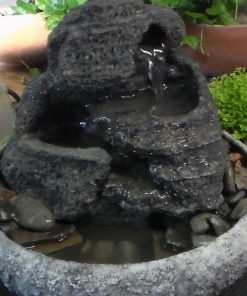 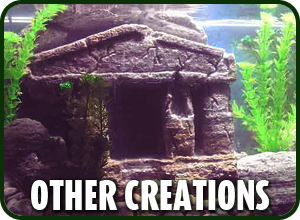 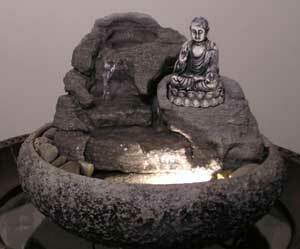 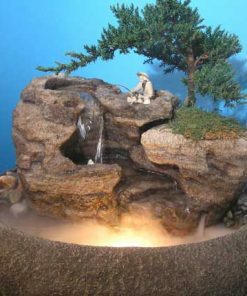 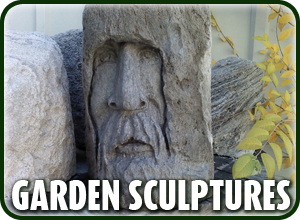 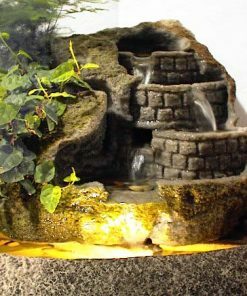 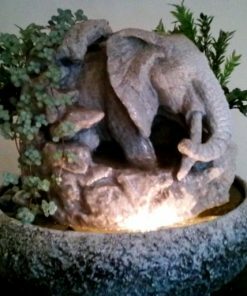 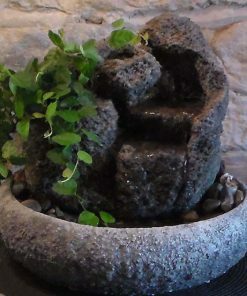 These unique indoor tabletop water fountains are each individually hand-sculpted from volcanic rock by Charles Kern of Natural Creations, Inc. right here in the USA. 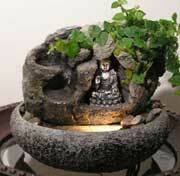 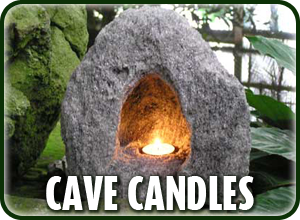 Perfect for Feng Shui in any indoor or outdoor setting, home or office! 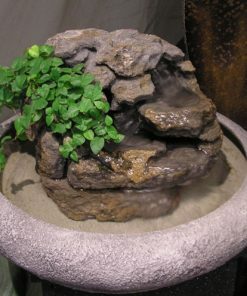 All of our tabletop water fountains can be customized and made to your particular needs. 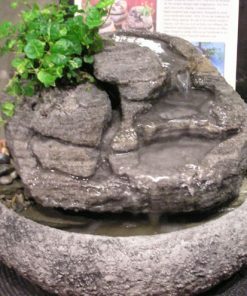 Our tabletop water fountains are all fine tuned for soothing sound quality as well as guaranteed not to splash.